These APR Front Wind Splitters are designed to be bolted into your bumper and to your front wind splitter. It goes best with APR Wind Splitters, but you can use it with any similar carbon fiber or other fragile bumper accessory to keep it secured on while looking slick and stylish. Pair Includes 2 Support Rods with quick release locks for easy installation/uninstallation of your sensitive front bumper part. Excellent product. Wish it came with instruction on how best to install. 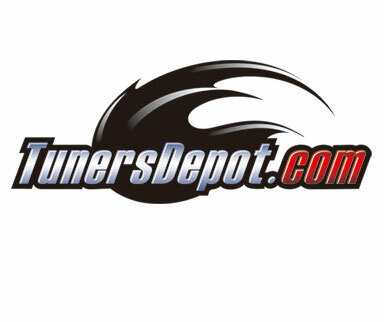 Second time ordering from Tunersdepot. Great APR Bumper Canards! The finish was okay, if they can provide better instruction will be better. Delivery was fast and splitters received as the web site showing. Good Company! !